Now that Summer is coming to an end, many of you may be thinking about booking a holiday in order to ease those summer blues. Driving abroad can sometimes make your trip a whole lot more enjoyable and stress-free, whether you are hiring a car abroad or taking your own with you. 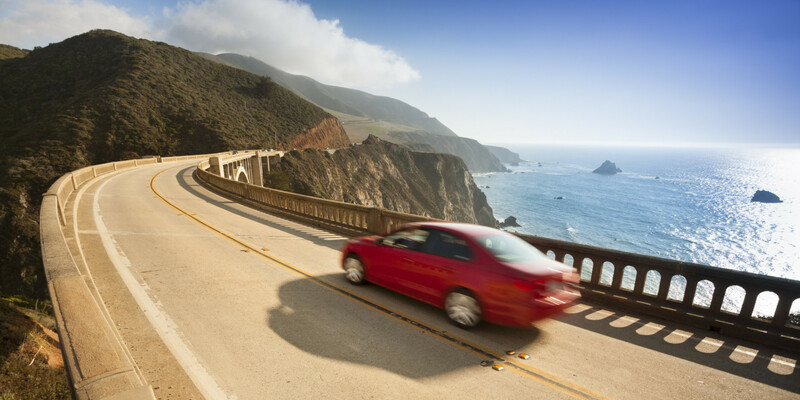 However, there are several ways to feel more prepared when driving abroad, so we’ve put together top 10 driving abroad tips that you’ll hopefully find very useful on your next overseas adventure! First and foremost, our top driving abroad tip is to ensure you have all the correct documents with you. Remember to take your driving licence, car insurance certificate and V5 vehicle registration document to ensure that you’re permitted to drive overseas. 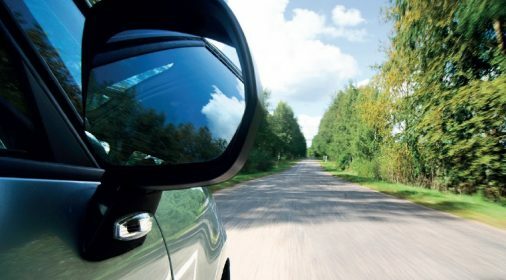 Another top driving abroad tip is to make sure you know and understand the driving laws of the country that you are visiting – when driving in Europe you need to make yourself aware of what side of the road you are driving on, speed limit and other important regulations. Check with your insurance company that you’re actually fully covered to drive abroad, as many standard breakdown covers don’t extend to driving in Europe or driving in America. If you’re not covered to drive overseas, then it is likely that you’ll need to pay an extra premium to extend your insurance cover. It may be a good idea to have a general sense of when you’re going whilst driving abroad, as it can be disorienting. Look at a map before you go and plan your journey roughly. You should also keep a Sat Nav with the right maps loaded for where you’re heading. Prepare your car before your trip by making sure it is serviced. You should also complete all other basic checks including checking your tyre pressures and tread are what they’re supposed to be, ensuring your oil is topped up and checking that your coolant is at the right level. According to the AA, these are the most common breakdown causes when driving in Europe. 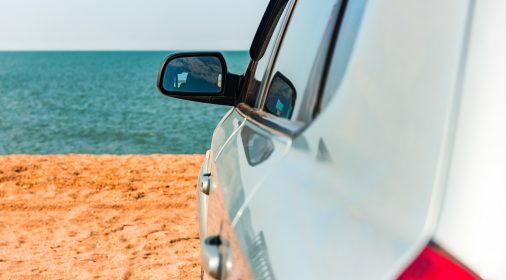 If you’re visiting a hot country, take a look at our blog on Top tips for driving in the Summer to ensure that you’re fully prepared. Alternatively, if you’re visiting a cold country, take a look at our tips on Preparing your car for long Winter journeys to ensure your car’s best performance and safety in low temperatures. Driving slowly whilst driving abroad will give you an opportunity to get used to the car and get your bearings in a new country. Many European countries operate toll roads, so make sure you have plenty of loose change in the correct currency when driving in Europe. It is also worthwhile keeping some spare money to cover any unexpected costs that crop up along the way. Driving is tiring at the best of times, but when you’re driving in an unfamiliar place and concentrating on all the different rules, signs and regulations, it can be even more exhausting. Therefore, make sure that you take regular breaks. If you’re hiring a car abroad, book online before-hand – The way to get the best deal is by booking your car rental before you actually go away. You will be more limited with choice if you book on arrival and if you’re looking on the internet you can compare prices and make sure you’re getting the best deal available. Finding car hire companies is all well and good, but how can you be sure they’re reputable? Read reviews in order to ascertain whether a company has a good reputation – ABTA approved companies give you protection on your money. We hope that you will find these driving abroad tips useful on your travels! But if it’s helped you decide you’d rather stay at home and holiday in the UK, make sure your car is ready for the journey and come to us to fix any bumps and scratches you may have. 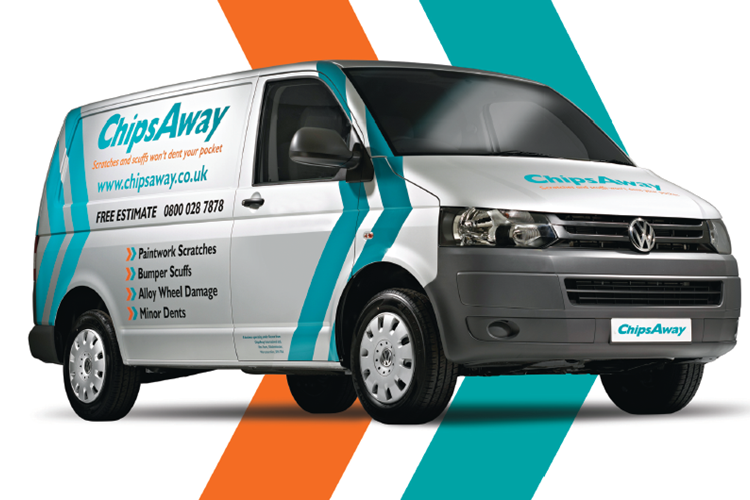 Call 0800 1455 118 now or request an estimate here.